Sanctuary was launched by Blue Skys farmer Christina Dedora and two former SCLT staff (Liza Sutton and Catherine Brown). Over the years, all three women have worked closely with immigrant and refugee farmers, and were motivated to form the business and chose its name as a result of the anti-immigrant policies and actions during the Trump era. 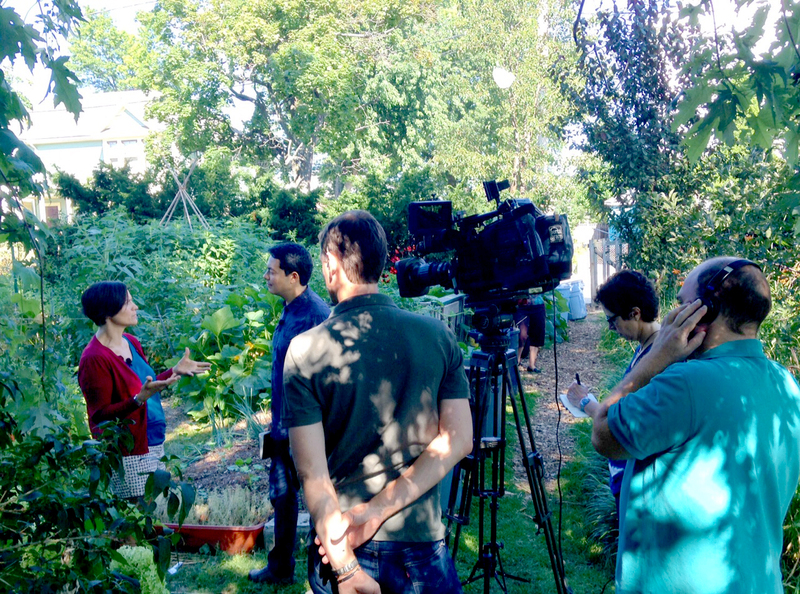 Sanctuary Herbs aims to support local immigrant farmers’ products and cultural traditions. 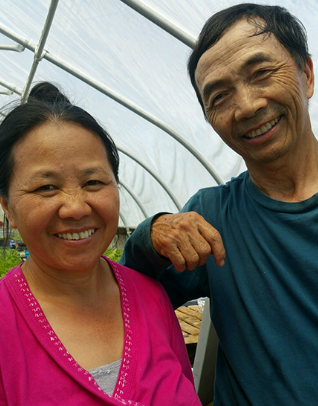 Currently, they have partnered with six farmers, including some from Liberia and from Hmong areas of Southeast Asia. Christina, who grows at Urban Edge Farm in Cranston, has been selling herbal tea blends since receiving a grant a few years back to build a drying room for her business. She also sells produce through her Blue Skys Farm CSA. There are several local CSAs that are either run by farmers who were trained by SCLT staff, or who grow on land we manage. Most have pick-up locations in Providence and nearby. Find out more about them here.